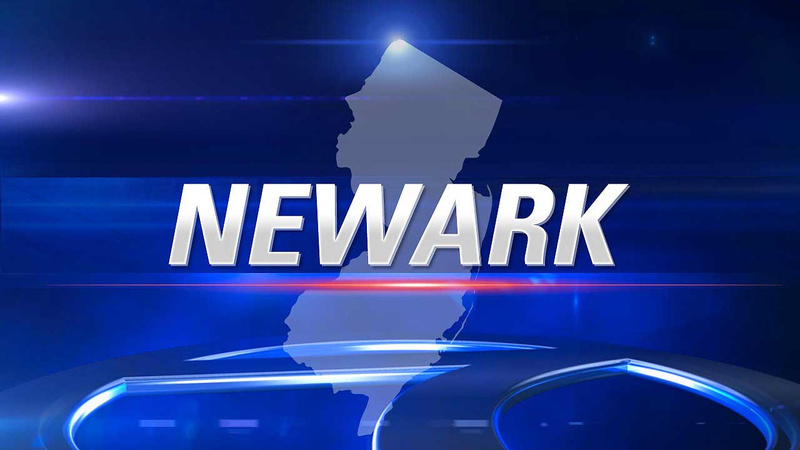 NEWARK, New Jersey -- Newark authorities say a dispute between two city firefighters at a home where they both live ended with one firing a shot through the other man's apartment door. Gamil Haidara faces several weapons charges. He's been suspended without pay. Authorities say the firefighters live in separate apartments at the Clifton Avenue home. They were arguing late Tuesday night when Haidara allegedly pulled out a gun. The victim ran into his apartment, and authorities say Haidara eventually fired one shot into the door before fleeing the building. Two police officers who happened to be in the area saw Haidara running with a gun in his hand. He was soon arrested. Haidara has been a city firefighter for eight years. Authorities say he was being treated at a hospital for "unspecified symptoms," but declined further comment.